We're Bringing back the facial hair STYLINGS of the 80's ... the 1880's! 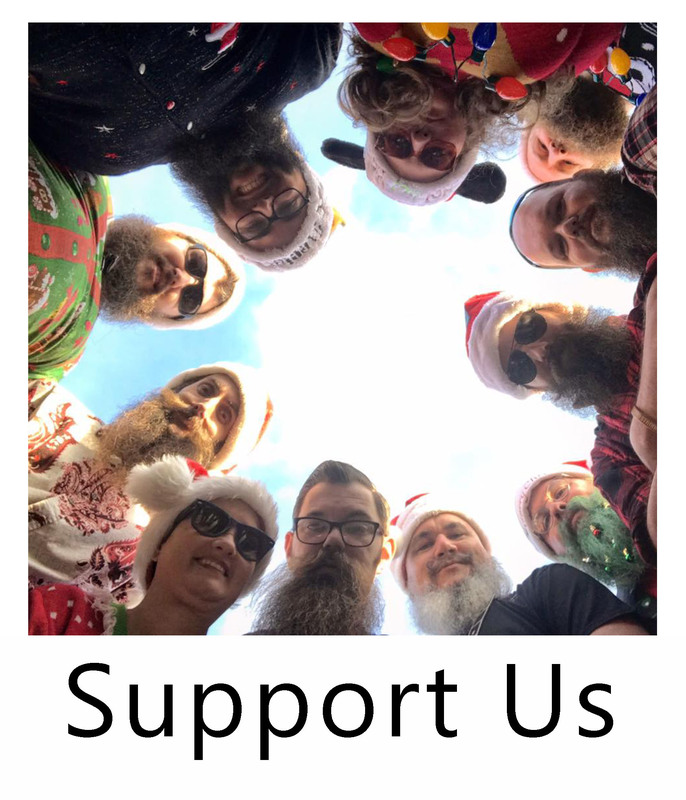 The Holy City Beard & Moustache Society (HCBMS) is a beard & mustache club that was founded in May 2007 in Charleston, South Carolina. The club's Co-Presidents are Aaron Johnston and Jake McKellips. 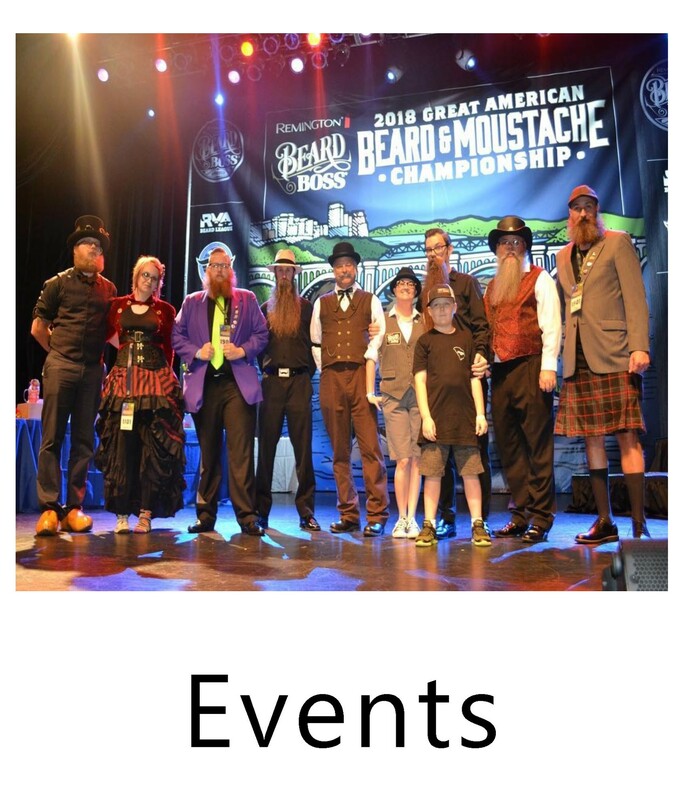 Each year we host the Southeastern Beard & Moustache Championships that will raise money for Big Brothers Big Sisters of Carolina Youth Development Center. The HCBMS host monthly pub nights & charity events throughout the year. 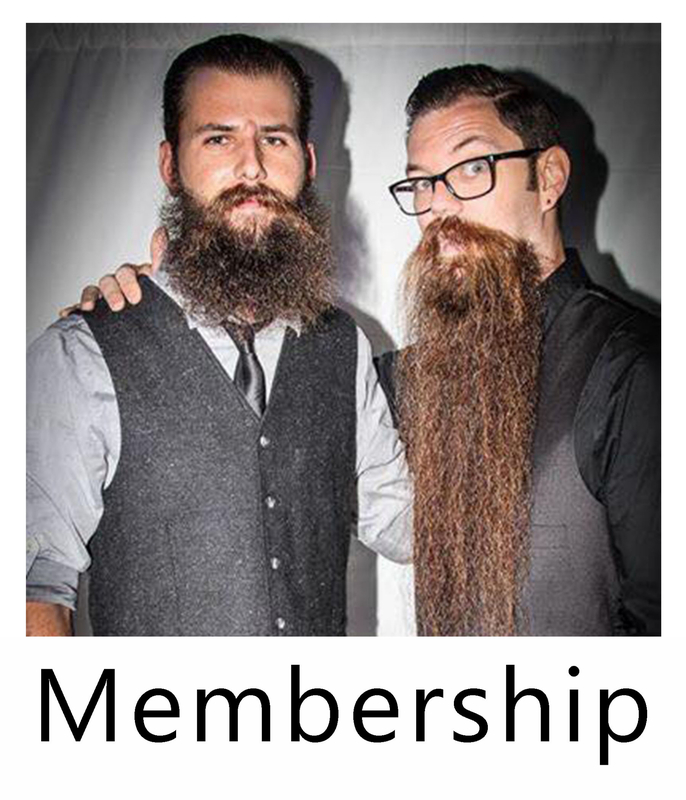 We are a member of the World Beard & Moustache Association. 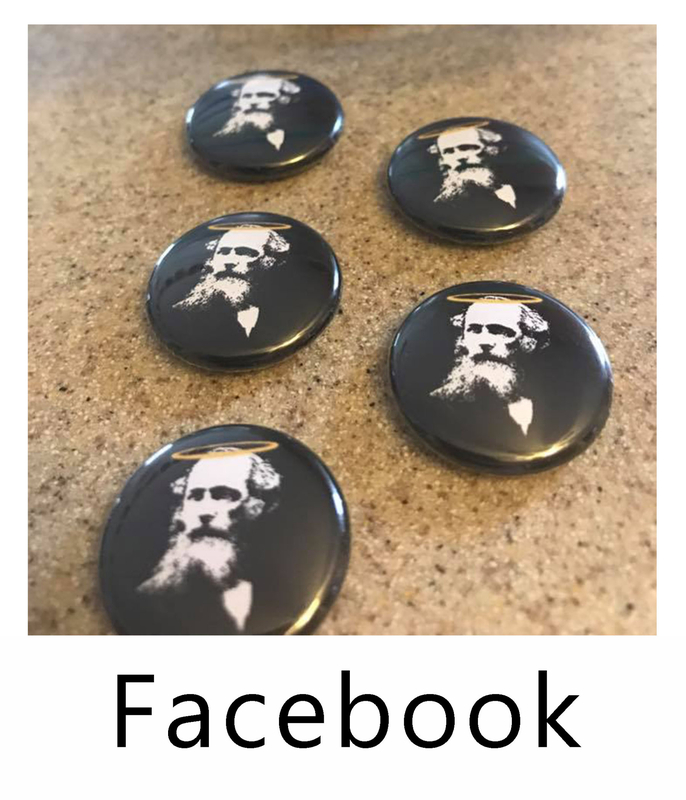 Special thanks to John Sease for many of the images on this site.